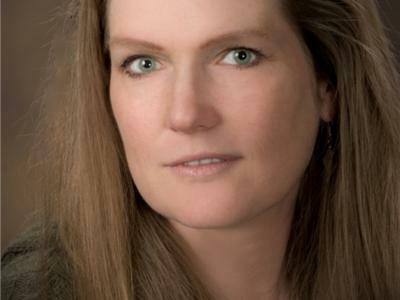 Tonight Jesse will discuss her concepts of compassion, providing exercises, meditations, working with the Genesis Clearing Statement, doing free coaching readings. 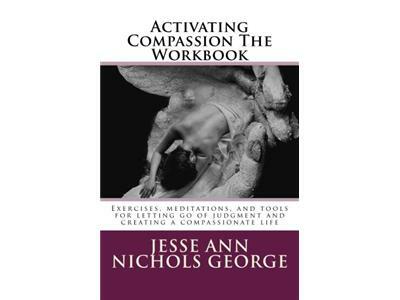 Jesse has published 2 books - "Activating Compassion" and "Activating Compassion The Workbook" and has also created The Compassion Tour which includes seminars, workshops, retreats, and fundraisers to build awareness, personal growth, and assist people work from and needing compassion. 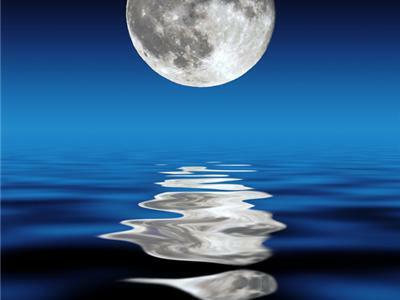 Jesse also created the Genesis Clearing Statement - a tool of transformation and releasing blocks to their very core.